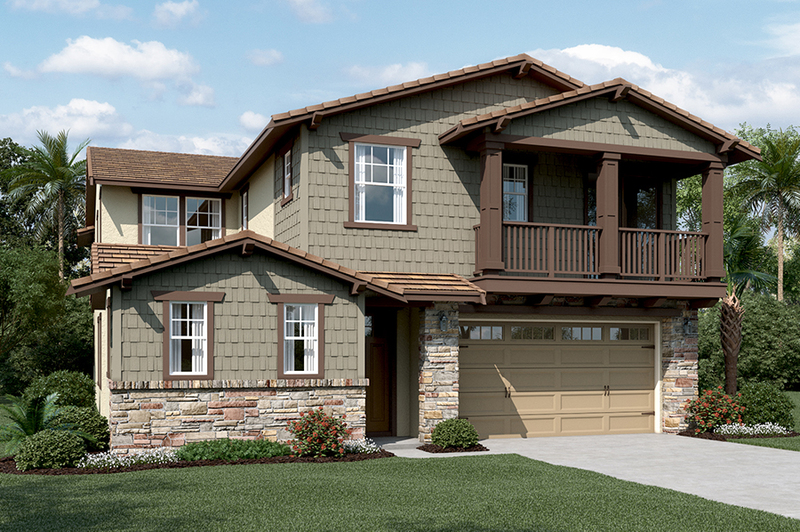 An inviting layout and luxurious details make this two-story model home a must-see! On the main floor, a dining nook and a great room with a fireplace flow into the gourmet kitchen, which features a large center island, walk-in pantry, apron sink, Shaker-style cabinets and quartz countertops. This floor also includes a study, dining room and access to the covered patio. The master suite is on the second floor, and showcases dual walk-in closets, a peaceful private retreat, a personal deck and an attached bathroom with a free-standing tub. You’ll find a total of six additional bedrooms and bathrooms in this spacious home, as well as 8' doors and upgraded lighting and paint throughout. Also includes a 2-car garage with a third tandem space!